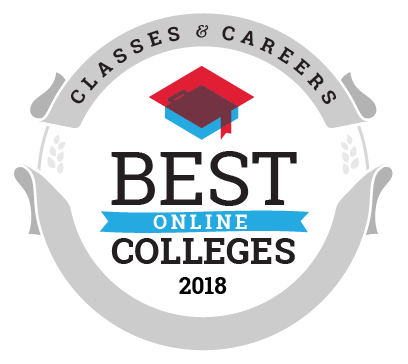 The Best Online Colleges for Online Degrees honors schools that have online programs that meet the standard for cost and number of online degree program offerings. The online colleges listed offer a wide range of online degrees within a degree level and charge a tuition amount that allows for students to graduate with less total student debt than they are likely to earn during their first year of post-graduation work. For more information on the methodology of this ranking, see each individual ranking list's methodology.